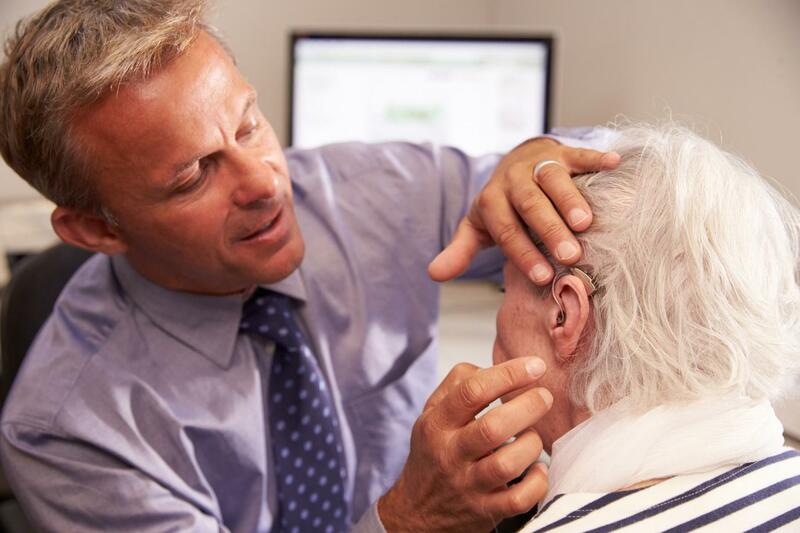 Your hearing is vital to your life and we know it’s important for you to choose the right people to look after it. At O’Grady’s, we spend time getting to know our customers, their interests and priorities so that we can offer hearing care that makes the difference you need to enhance your life. With local hearing clinics near you, we are a simple phone call or drive away. With our ever-expanding reach to Leinster and beyond, we are sure you will find a clinic which is accessible to you. Remember that if you or your loved one are house bound or cannot attend a clinic for one reason or another, you can speak to us about whether a home visit can be arranged. O’Grady’s are passionate about providing hearing care to all of those in need. With over 30 years of experience caring for the Irish nation’s hearing health, you can trust us to look after you and your family’s hearing. We guarantee to provide you with the highest level of personal care. With us you are never just a patient number. We value each and every customer to O’Grady’s and we will ensure to tailor your experience to suit you and your hearing. We pride ourselves on offering one of the widest range of hearing aids on the market and are always keeping up to date with the latest and greatest advances in hearing technology. So, whatever your hearing loss, budget or style, we’re confident we can find the perfect solution for you. We also understand that it can take time to find that perfect fit, and so we offer trials of models and aids to make you confident that you have been fitted with the best hearing aid for your life. Your hearing is of utmost value and, so, your hearing aid must be of the best quality and value. And it’s not always about the lowest price - it’s about a fair price for a quality product and service. O’Grady’s are so confident about our prices and our quality that every purchase comes with a 60-day money back guarantee. Following consultation and hearing testing, our Hearing Aid Audiologist will explain the test results to you and advise you on the best course of action. Should onward referral be necessary to a doctor or Ear, Nose and Throat Consultant this will be discussed with you and a report forwarded on by your audiologist. If hearing aids are indicated, we will discuss and demonstrate the most appropriate style and type of hearing aids for your hearing loss and lifestyle. Aftercare continues days, months and years after your testing and the fitting of your hearing aid making sure you ‘Enjoy Hearing Again’ in the long term. If your hearing test indicates hearing loss, we’ll take the time to discuss your options with you. One of these may be to consider a hearing aid. At O’Grady’s, we have a wide range of styles, sizes and prices to show you or even better, let you hear for yourself with a free demonstration.